A fever, stomach pains or a simple case of the sniffles can send people rushing to the pharmacy for a drug to battle their symptoms. But Mother Nature provides a number of medicinal plants with healing properties that also can nurse you back to health, a fact more Americans are beginning to discover. “The use of herbal medicine, although traditional in many Eastern cultures, had been only a minor fad in Western medicine until recent decades,” says Dr. Virender Sodhi, founder of the Ayurvedic and Naturopathic Medical Clinic (ayurvedicscience.com), which provides complementary and alternative medicine. That trend has been shifting as a growing body of studies and research has demonstrated the effects of traditional remedies on chronic diseases, such as diabetes and hypertension, says Sodhi, author of the new guide, “Ayurvedic Herbs: The Comprehensive Resource for Ayurvedic Healing Solutions” (www.ayush.com). That’s not necessarily news to ailing people in other parts of the world, such as Asia and Africa. For centuries, they have found relief through herbal medicines derived from shrubs, vines, trees and other plants, Sodhi says. Here are four examples, a couple of which are recognizable by better known names and purposes. • Glycyrrhiza glabra Most people would recognize this plant by its more common name – licorice. It has been used for centuries in the traditional and folk medicines of Asia and Europe to treat ailments ranging from the common cold to liver disease, Sodhi says. Most Americans likely encountered licorice as children because the sweet root of the plant is used to make candy. Licorice can cure more than a sweet tooth, though. It can protect people from the influenza virus. In cell line studies it was shown to reduce titer of the influenza virus by 90 percent and have strong immune modulation properties. It’s an important ingredient in many herbal preparations, Sodhi said, especially for bronchial conditions. Because of its expectorant properties, powdered licorice has been used for centuries to treat coughs. Modern cough syrups often contain licorice extract. • Piper nigrum. 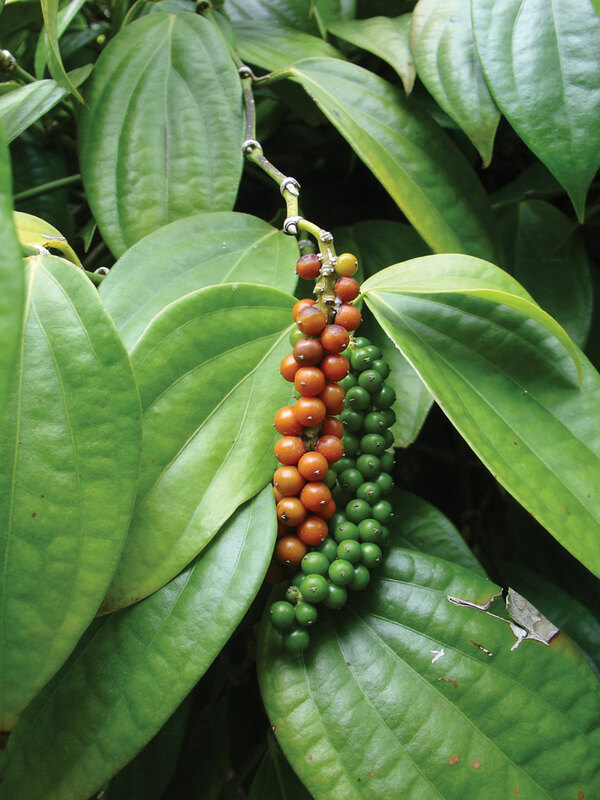 This flowering vine’s berries, when still unripe, are used to produce black pepper, but spicing up food isn’t its only talent. 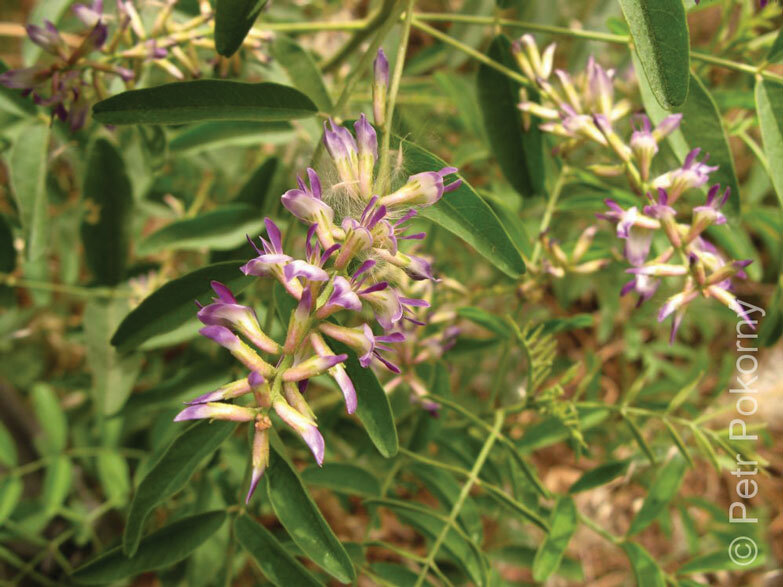 Piper nigrum has anti-inflammatory, anti-microbial and anti-spasmodic properties that make it ideal for treating digestive disorders, Sodhi says. It doesn’t stop there. Drug resistance is a major concern in cancer patients. Piper nigrum can reverse multiple drug resistance many fold and significantly increase the apoptotic effect of many pharmaceutical drugs. 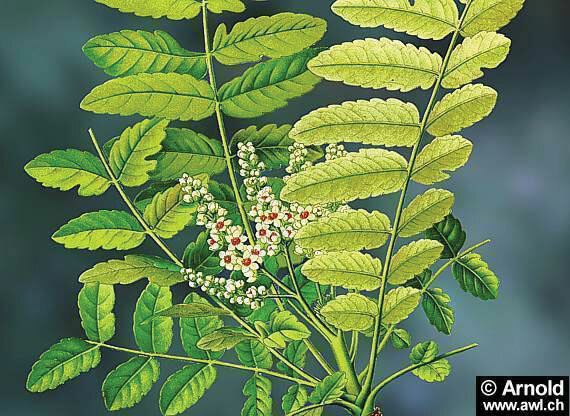 • Boswellia serrate. Commonly known as Frankincense, this herb has powerful anti-inflammatory effects. Several patients with ulcerative colitis and Crohn’s colitis have gone in to remission using a Boswellia preparation. In brain tumor patients it has reduced cerebral edema by 75 percent. Sodhi has mentioned case studies of many patients with rheumatoid arthritis, psoriatic arthritis, polymyalgia rheumatica and ulcerative colitis who went into remission. • Bael. 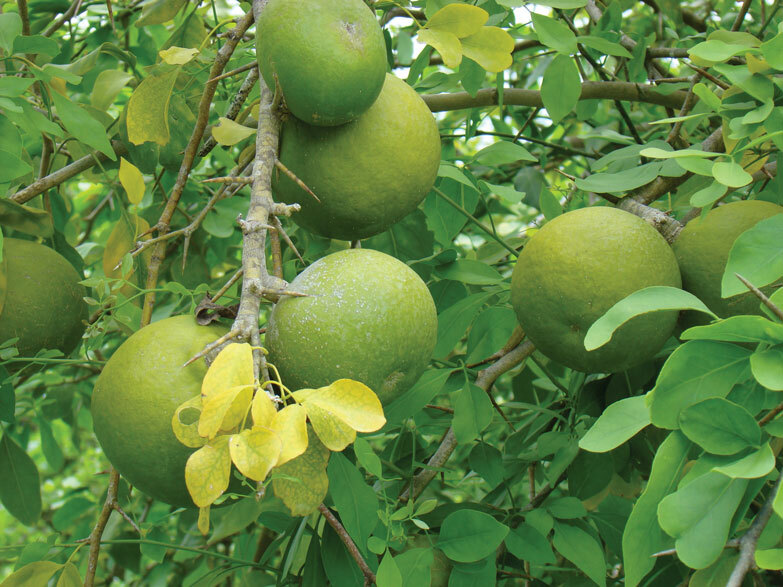 This fruit-bearing tree indigenous to the hills and plains of central and southern India has numerous uses. The fruit promotes healthy digestion and is used medicinally to treat such conditions as diarrhea, dysentery and cholera. The leaves, roots and bark of Bael also have medicinal value. 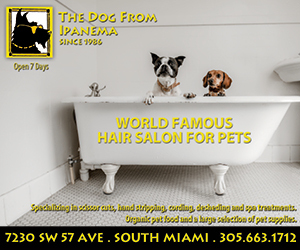 They help relieve acute bronchitis, heart palpitations, intermittent fevers and many other ailments. Dr. Sodhi has observed 100 percent success in treating patients of clostridium difficile, who did not respond to standard medical protocol of metronidazole (Flagyl), Dificid (fidaxomicin), or vanconycin. Dr. Virender Sodhi was the first Ayurvedic and Naturopathic physician in the United States. 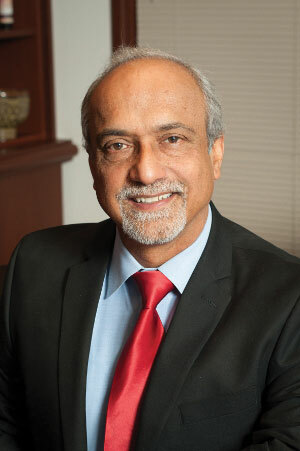 He is the author of “Ayurvedic Herbs: The Comprehensive Resource for Ayurvedic Healing Solutions,” (www.ayush.com) and founder of the Ayurvedic and Naturopathic Medical Clinic, (ayurvedicscience.com). Dr. Sodhi earned his M.D. (Ayurved) in 1980 from the Dayanand Ayurvedic Medical College in Jalandar, India. Dr. Sodhi is a visiting professor at Southwest College of Naturopathic Medicine in Scottsdale, Ariz., at the University of Washington School of Pharmacy, and at Des Moines University in Iowa.